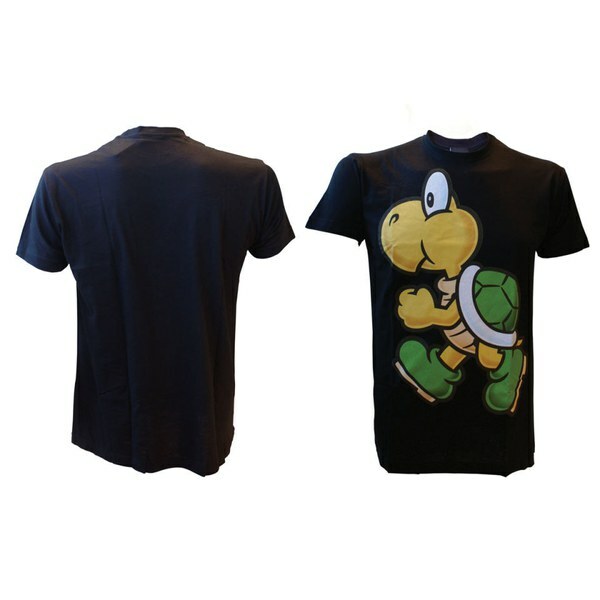 This Koopa T-Shirt is available in a range of sizes (from Small to XL) and features a chest print of the Super Mario character Koopa Troopa. Before buying my reaction was like ''yeah another shirt'' but I think looks the best, and it is really awesome too. (Wearing it right now!) 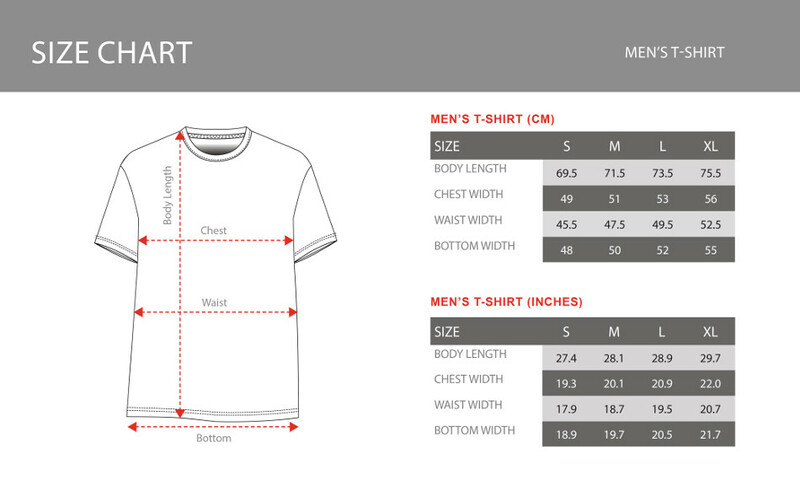 The print is large, I think it is my favorite t-shirt!! Very happy, always looking for Nintendo official tees because they are great quality, they don't shrink and they do it right!